It's time to apply step 2. It's not too late though, this can be combined with step 1. ONION SETS, ASPARAGUS, STRAWBERRY, RHUBARB, AND POTATOES AVAILABLE NOW. BRING US YOUR POTS! Recycle your patio pots, hanging baskets and planters. Just bring in your container, tell us what you want in them, and we'll plant and grow them for you. They will be ready to pick up after Mother's Day in full bloom! As the premier gardening and landscaping destination in the area, Jackson’s Greenhouse & Garden Center, Inc. is fully-equipped with everything you need to enjoy vibrant, healthy foliage at home, whether indoors or out. Stop in to check out our great selection of landscaping supplies, mulch, sod, topsoil and much more. We’re a Certified Nurseryman with the Kansas Nursery and Landscape Association (KNLA). 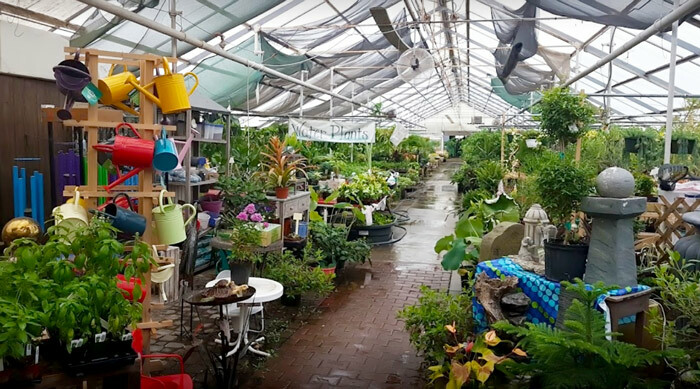 We’re the only garden center in the area that offers tropical plants, homegrown hardy plants and live fish, along with other general landscape and garden supplies.  We’re a State Certified Pesticide Applicator and can assist you in protecting your plants and foliage against detrimental pests.  Our business is affiliated with the National Federation of Independent Business (NFIB). Our employees are lawn and garden experts, ready to answer any questions you have or provide recommendations for products that may help you. Having a beautiful landscape, a flourishing garden and a few well-cared-for houseplants can tremendously raise your quality of life. Not only does greenery make the world around you beautiful, tending to it is also a great way to spend your time. 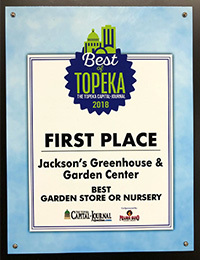 And, whether you’re a seasoned green thumb or you’re just learning how to manage your landscape, Jackson’s Greenhouse & Garden Center, Inc. welcomes you. Come visit our plant nursery in Topeka, KS, where we can bring you everything from homegrown plants to anything you’ll need to care for them. We’re also your destination for specialty items such as perennials, tropical plants, pottery, live fish and more! We strive to also be a destination for landscape oversight and services. Come visit our plant nursery in Topeka, KS if you’re looking for a way to spruce up your landscape, or consult with one of our experts about what the right approach to seeding your lawn may be. And, if you need help, we’re here to provide it in any capacity. From fertilizing and aerating your lawn, to building retaining walls as part of your landscape, to nursing your plants back to health, we do it all. You won’t find another plant nursery in Topeka, KS that offers the selection or expertise that we do! Looking to cultivate a beautiful lawn and garden? Let our professionals help you. We’re standing by with the products, knowledge and services you need!